An Auction is one of the ways in which houses or valuable things are bought in this modern world, where the highest bidder wins and takes the item. Auctions have their own benefits as they limit the conventional buying process. Anyone can go to an auction with a motive of either buying or selling. People in the UK have this method to purchase houses. People must be aware of the bidding and be aware of others who are bidding to win the bid. Also, they must have a stronger heart to let go if you outbid in the auction. 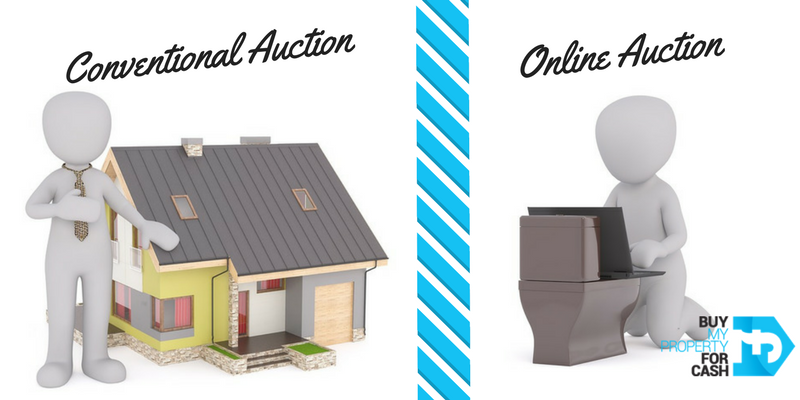 People can choose their auction respective to their interest and property. There are some important points to be remembered in before, during, and after auctions. Allocate a day and look at the area where you are going to buy the property, and gather a lot of details about other buildings in the area, what the market values are and consider the value of the Guide Price that the property has been given for the Auction. Generally, you will have one month before an auction being held, which will be sufficient to do the research work. Next main factor is the financial factor, for which you will have to think of and make a good decision to specify the value of the property that you can afford. Important note,10% of the value of the property must be given on the day of the Auction following successful bidding, later the remaining 90% must be given within a period of 28 days. View the property with help of an Architect, Surveyor or Builder to check its condition. Don’t set your budget based on property guide prices, which are usually set low in order to entice more bidders and/or interest. Make a checklist of things that you have to give to the officials on the day of bidding such as taking your Photo ID. Be 100% confidence in yourself, that you will win the bid. Have a strategy in your mind, bid what you can afford otherwise you will be liable to bear heavy losses. Another important note, never get yourself dejected if you are outbid in the auction, be happy that you didn’t exceed your budget. You will also have a good and enjoyable experience of the bidding in the Auction Room. If you win the bidding, then it must have been due to your hard work. After matters are completed, you are the rightful owner of the property. You will have to take care of the insurance and other issues in order to maintain a good value for the property. 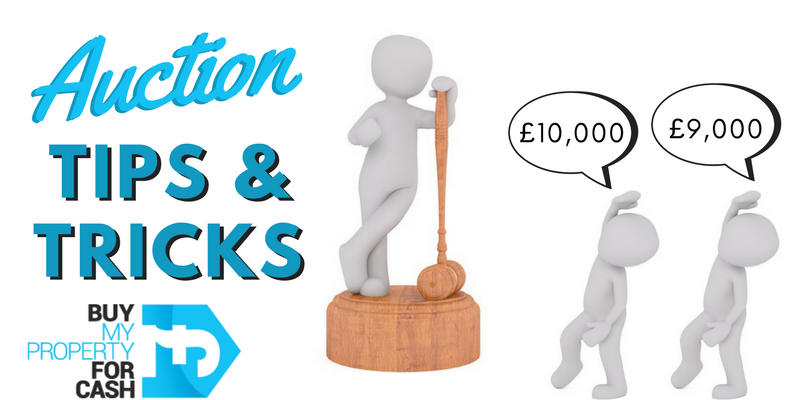 You have to follow the same steps even for online auction; only thing is that you will be paying online and with a minimal amount of a deposit. People who are going to auction must have a good knowledge or else have a person who is quite knowledgeable about you, so no one can fool you around.